This watch strap from Fossil fits on the watch model FS4735 / FS4813. Please click on Alternatives to view all alternative straps. 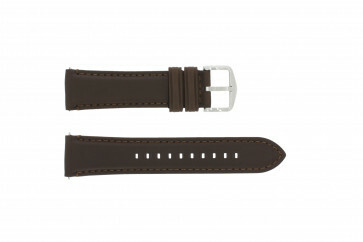 The lug width of this watch strap is 22mm, the middle of the strap has a width of 20mm. This watch strap has a straight end. This means that this watch strap will also fit on other watch models (from the same brand but also other brands), provided that the width of the strap is the same and the original strap also has a straight end. Please read the Product features for more information about this strap. This watch strap from Fossil fits on the watch model FS4735 / FS4813. Please click on Alternatives to view all alternative straps. The lug width of this watch strap is 22mm, the middle of the strap has a width of 20mm. This watch strap has a straight end. This means that this watch strap will also fit on other watch models (from the same brand but also other brands), provided that the width of the strap is the same and the original strap also has a straight end. 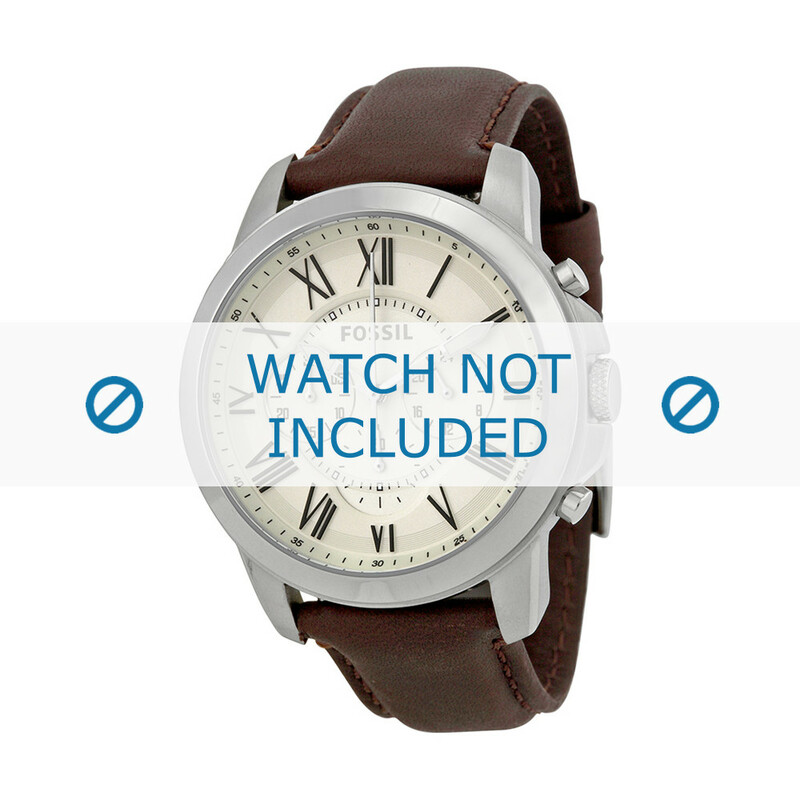 Please read the Product features for more information about this watch strap. In most cases, it’s not very hard to replace a Fossil FS4735 / FS4813 watch strap yourself; you just need the right tools. You can order these tools easily by choosing them as an custom option (available for most products on the product page). It’s also possible to let our repair centre replace your watch strap, please contact us for the possibilities.